After years of rumours and speculation, it looks like Samsung is ready to unveil – or at least offer a few details – about its foldable smartphone at its November developers’ conference taking place on November 7. So far, Samsung’s foldable phone has been nicknamed “Galaxy F” and “Galaxy X.” We have no idea what it will be called, but we’ll find out soon enough. We’ll just call it “Galaxy X” for now. Not only has Samsung’s head of mobile, DJ Koh, suggested that we should expect an unveiling at the company November event, but Samsung’s Mobile Facebook account has updated its profile image to a Samsung logo that’s folded over. 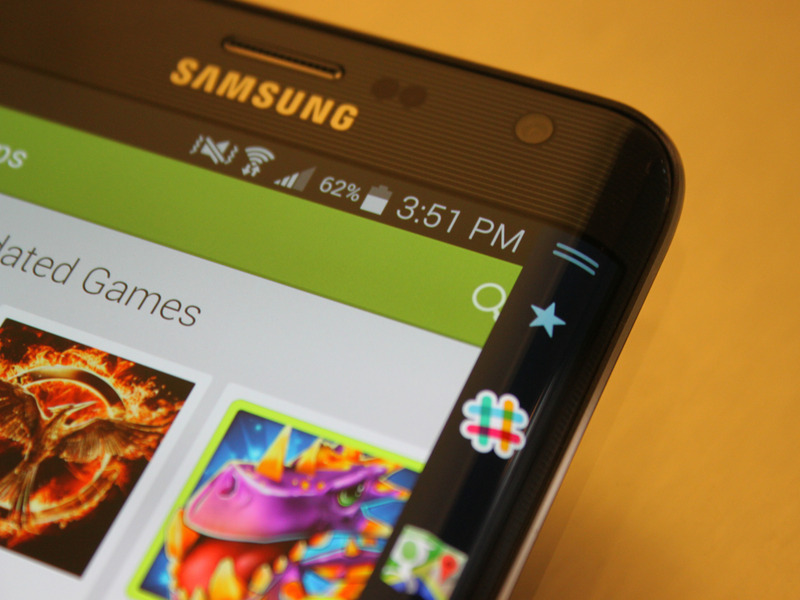 The timing of Samsung’s profile image update isn’t likely to be a coincidence. The Galaxy X will have a 7-inch display when unfolded made up of two 3.5-inch displays. It will also have a third display on the outside for quick access. Korean Patent OfficeThe Samsung ultrawide monitor with many windows open. 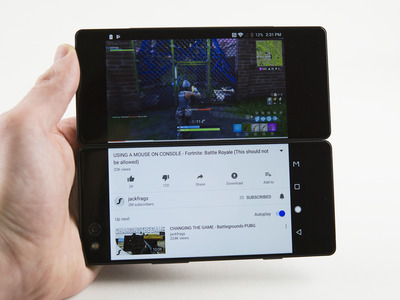 When the screen is folded in half “like a wallet,” there’s a smaller display screen on the front and cameras on the back, according to the Wall Street Journal. It’s also suggested that the Galaxy X will have a third display on the outside, according to The Bell. That’s potentially for quick access so you don’t have to unfold the phone for casual tasks, like checking a notification. Samsung’s patents and prototypes show a device that either opens and closes from side to side like a book, or horizontally like a notepad. Either way, the fold will make it possible to incorporate bigger display options. It might also give users the option to split the screen into two panels that show different things or show one big picture, similar to what Samsung accomplished with its 48-inch ultrawide computer monitor – but that’s still speculation. The Galaxy X will have a “snap” feeling when it’s opened, like the Motorola Razr fliphone. 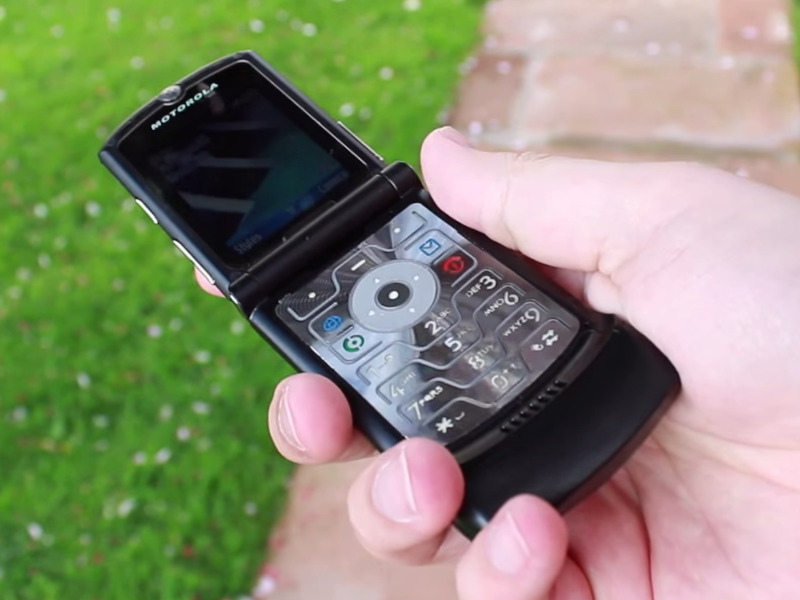 According to SamMobile, the Galaxy X will give a “snap” tactile feel when it reaches its full unfolded state, much like the Motorola Razr fliphone did. It might not have some of the latest smartphone features that the Galaxy S10 is rumoured to have. 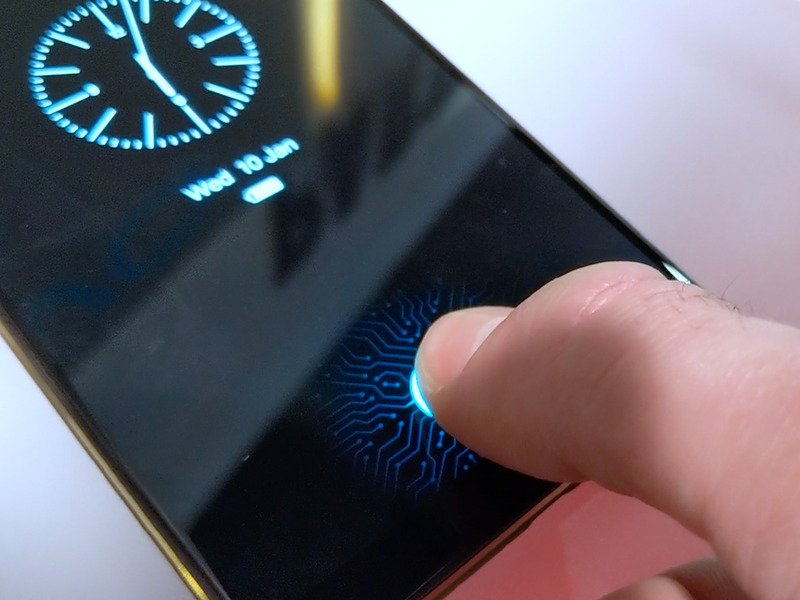 One of the biggest rumours surrounding the Galaxy S10 is an in-display fingerprint sensor that’s hidden underneath the display. It doesn’t seem that this specific feature will make it to the Galaxy X due to technological constraints, according to SamMobile. Samsung is working with Google for a special version of Android designed around the phone’s foldability. 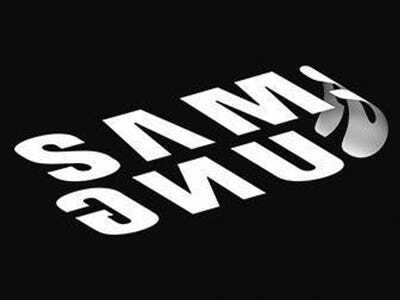 Samsung already customises the Android operating system for its traditional smartphones, so it comes to no surprise that Samsung is creating a special version of Android that’s designed around a folding smartphone, according to SamMobile. The Galaxy X will have features that will make you ditch your tablet. Having a two-in-one device that serves as both a phone and a tablet is a pretty good reason for the Galaxy F to exist. It means you wouldn’t necessarily need a tablet if you use one. But Koh is apparently concerned that users may still not see the benefits of a phone/tablet hybrid device. “If the unfolded experience is the same as the tablet, why would [users] buy it?” Koh told CNBC during the IFA event in Berlin. 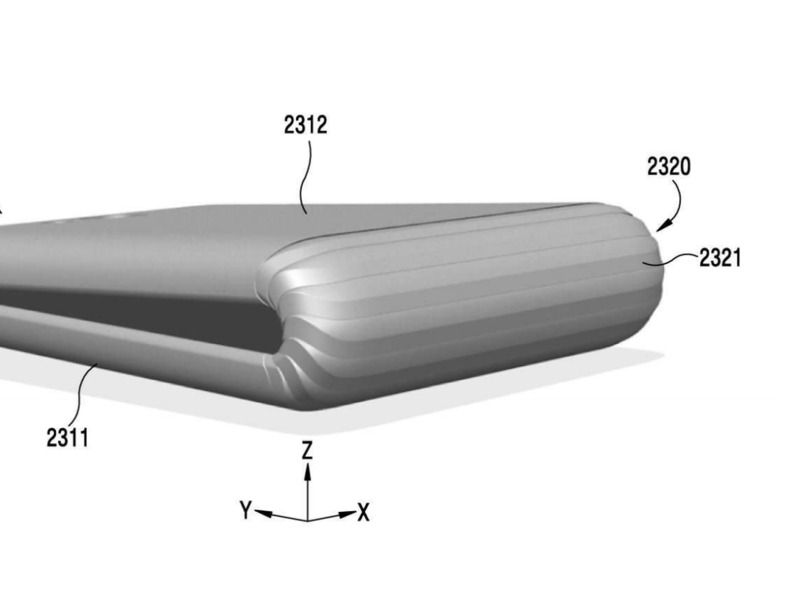 The foldable design might make it a little more fragile. 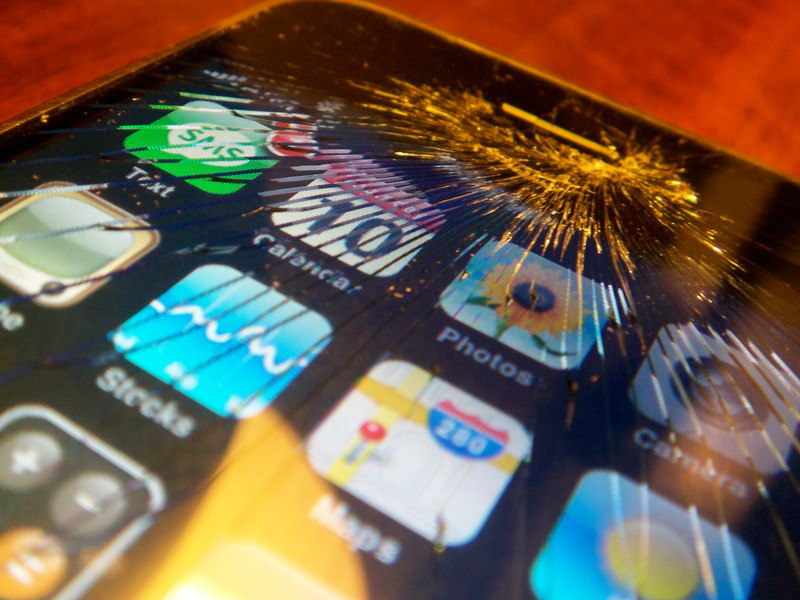 “We want to have a good reaction from customers once the phone is out in the market. But there are still durability issues that we need to address,” he told reporters at a press briefing at CES in January. It’s possible that pushing two screens against each other makes for a harsher impact on collision. An additional concern with the amount of screen space is that multiple screens – meaning the ones on the outside and the inside – are more likely to make the battery overheat. The Galaxy X could be bulkier than most modern smartphones. Antonio Villas-Boas/Business InsiderThe ZTE Axon M.
The ZTE Axon M, marketed as the first foldable smartphone, is made of two displays attached by a mechanical hinge – but it’s almost 1.5x thicker than Samsung’s Galaxy S9. And if the size of the display is comparable to a tablet’s, then we can assume the device will be closer in weight to a tablet, too. 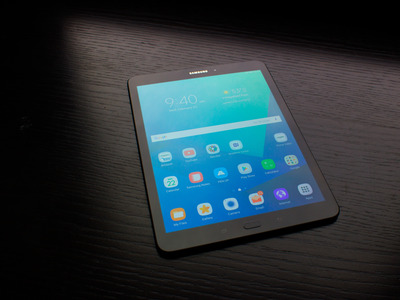 SamMobile reported that it will weigh 200 grams, which is slightly heavier than some of the heavier smartphones out there that weigh in around 180 to 190 grams. It’s going to be expensive, with industry watchers predicting a price of $US1,500 or more, since it needs two premium screens. 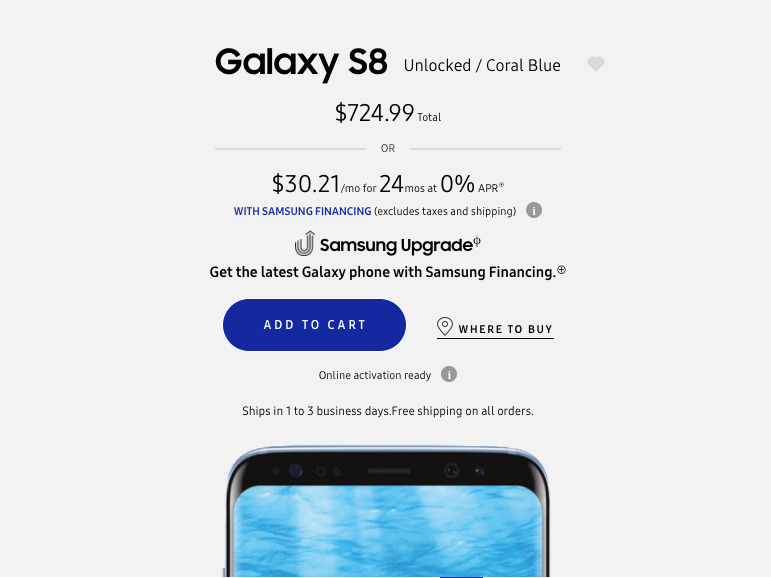 SamsungThe price of the Samsung Galaxy S8. For reference, Samsung’s most expensive phone, an unlocked Galaxy Note 9, costs about $US1,000. New display technologies tend to make smartphones more expensive: In the past few years, consumers have seen Samsung’s curved display smartphones steadily increase in price. The starting price of the newest iPhone, too, has gone from $US640 to $US1,000, partly because Apple switched from an LCD to an OLED display. The multiple screens will also require a larger battery to prevent the aforementioned overheating and more powerful processing chips. If memory and storage capacity increase, that’s even more dollars on the price tag. In addition to screen-on-screen and overheating concerns, the Galaxy X would have a host of issues we can’t predict. 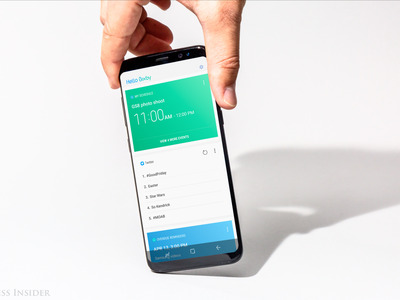 Hollis JohnsonA Samsung Galaxy S8 with the company’s artificially intelligent assistant, Bixby, on the home screen. New technologies almost always have issues that don’t come up until the product is on the market, at which point millions of consumers use it and voice their opinions about things that might have been overlooked in testing. There could be a lot of issues with the phone’s main feature, its foldable display, but the unique layout will probably also influence a lot of other aspects of the phone, like battery life, memory, and aesthetics, to name a few. Samsung’s edge panel could become obsolete with a foldable Galaxy X. Business InsiderThe Samsung Galaxy Note Edge. Samsung will probably lose the signature curved-edge display on the Galaxy X, so that it can properly close on itself. Since the edge display is where shortcuts and quick functions are housed, it might not even be necessary on a screen with more real estate. Plus, as it is right now, the edge display can’t be used simultaneously with the main screen; multitasking would be better on a foldable phone. It will have global availability. Samsung’s own DJ Koh told Cnet the phone will be available globally, which means it won’t be one of those high-tech concept phones that’s only available in a single market. Prachi Bhardwaj and Fionna Agomuoh contributed to earlier versions of this story.